Educator Preparation Program: 3 p.m., Room 209, Centennial Hall, 1 University Drive, Bluffton University. Free. For high school juniors, seniors. Register byerst@bluffton.edu. BLUFFTON — High school juniors and seniors interested in majoring in education are invited to learn more about Bluffton University’s Educator Preparation Program starting at 3 p.m. Wednesday, Feb. 6, in Room 209, Centennial Hall, 1 University Drive, Bluffton University. 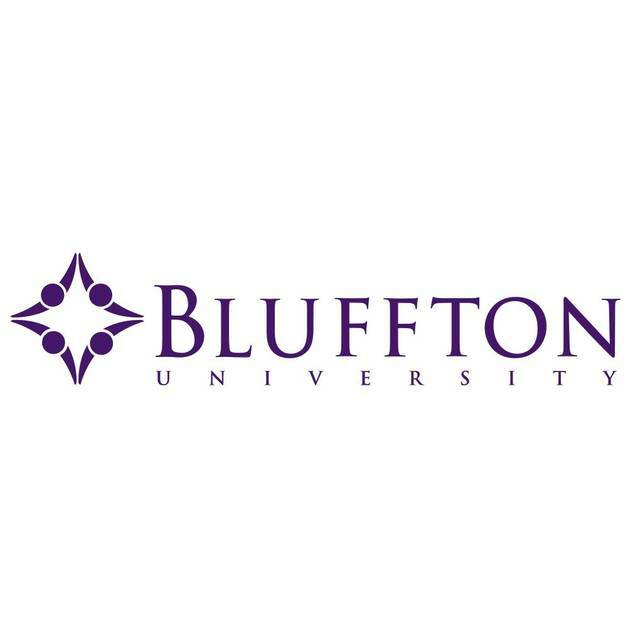 The event, hosted by Bluffton Education Organization, will include a meal, tour of campus and free admission to the men’s and women’s basketball games. To register, contact assistant professor of education and BEO advisor Tim Byers at byerst@bluffton.edu.